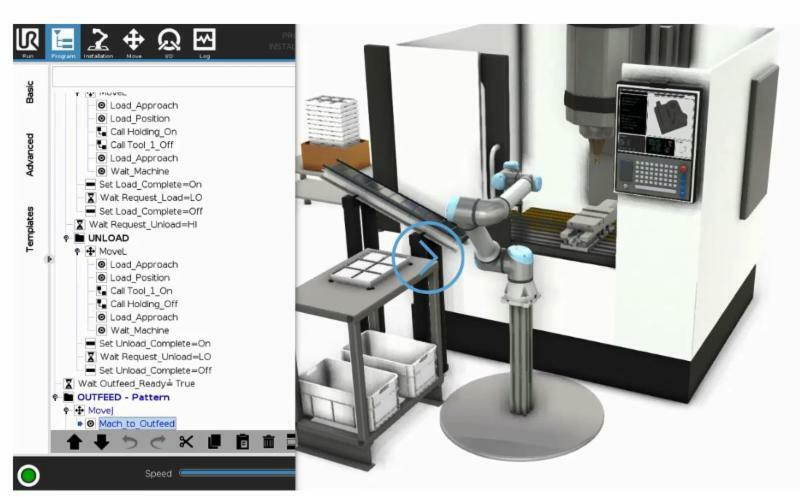 Select your specific application, desired robot model, tool type, tool setup, infeed, interface, and outfeed, for a personalized conception of your desired cobot solution. Vention manufactures and designs robotic workstations and 7th axis actuators that are UR+ certified. 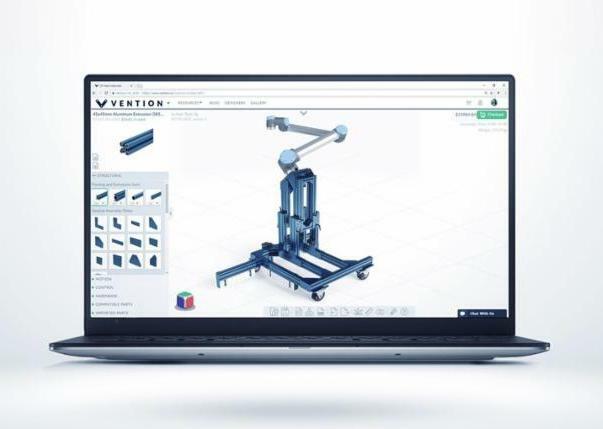 Vention is the 1st digital manufacturing platform dedicated to Machine Design. 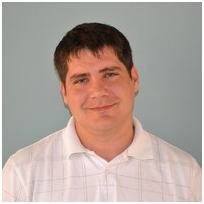 MachineBuilder provides a free web-based CAD, loaded with modular and industrial parts. It is free to use, and offers Universal Robot users the ability to quickly design and order custom equipment specific to UR. Robot cells and robot stands can now be custom designed and ordered in minutes, leveraging an ever-growing library of modular parts. All Vention parts are industrial grade, with sapphire-blue anodized finished, making them compliant with 3D scanners. Enter now to win a DataMan 262X, with cables and mounting brackets. 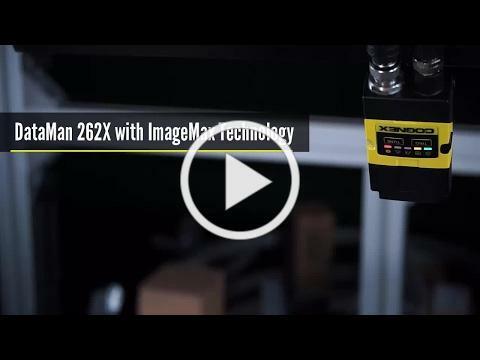 The DataMan 262X with ImageMax technology makes it possible to read lower resolution codes at longer working distances. Liquid lens technology gives you the ability to quickly change the focal distance with no moving parts. High powered red LED’s direct more light onto the code for better image formation, particularly at long working distances and high-speed applications. It can process up to 45 decodes per second. Elements tailored for vacuum-based end-of-arm tools and fixtures found in the automotive body-assembly and final assembly. Construct your own vacuum end effector tool with the selection of our great assortment of function attachments and swivel arm options by using the configurator. Configurable family of Flexible Suction Cup Mount, elements tailored for vacuum-based end-of-arm tools and fixtures found in the automotive body-assembly and final assembly. Components for packaging, palletizing and automotive plastic injection moulding. Piab is adding mechanical grippers, and related frames, clamps, arms and related end-of-arm tooling components, to the existing portfolio. Complex end-of-arm tooling solutions for automotive metal stamping. 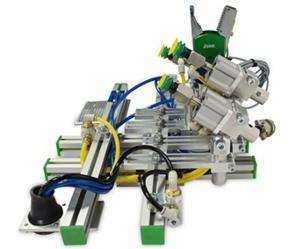 Piab has added high-end capability in designing and building complex robotic end-of-arm tooling solutions. Robotiq Force Copilot is an intuitive software to operate Universal Robots e-Series’ embedded force torque sensor. Force Copilot accelerates the programming of a whole host of applications, including part insertion and surface finding, among many others. Program complex tasks the easy way. 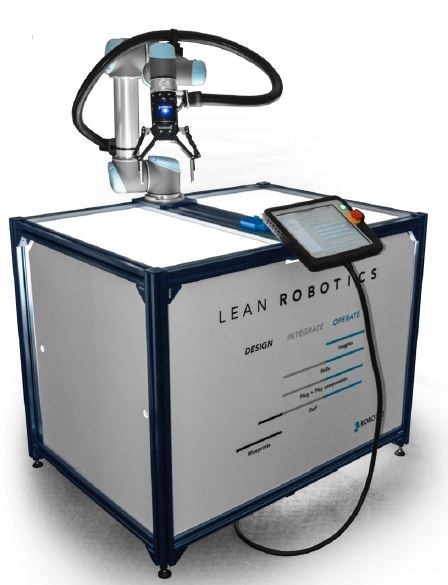 Increase robot-cell reliability and flexibility. 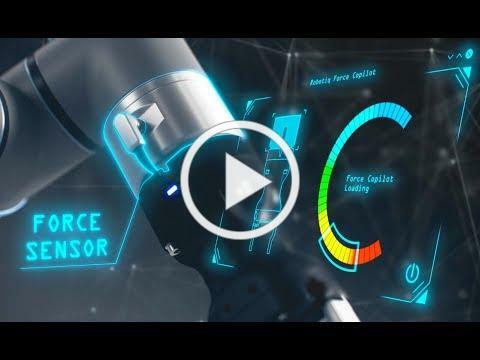 Unleash your force torque sensor’s full potential. Master force control in no time. Epson Robots cordially invites you to their 2018 New Products Event. This is a by invitation-only event in Nashville, and they look forward to meeting you. Epson launched the T3 All-in-One SCARA Robot (List: $7,495) with great success, and have several exciting product introductions this coming year. This event will provide you an exclusive advance preview of their new products and explore how you and Epson can grow your business together. 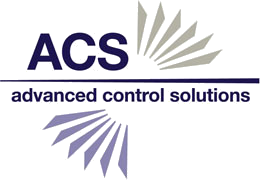 ACS welcomes our newest Account Manager. What would you like to know about Joshua?